The government has announced 600 IU of Vitamin D is needed on a daily basis by the body especially for the people who are under the age of 70 years and 800 IU for the people above the age of 70 years. Deficiency if Vitamin D leads to asthma in children and multiple sclerosis or cognitive impairment at an older age of life. The actual fact about Vitamin D is that it is fat soluble nutrient thus body can store the extra amount of it very easily. It maintains the immune system healthy, preventing from various infections. 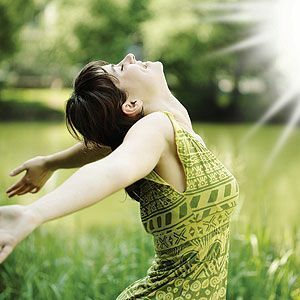 The most commonly available source of Vitamin D is the sunlight. A person can get about 80 percent of Vitamin D by the sun. People who are fair needs 30 minutes of exposure on bright days while people who have darker skin needs 2 hours of the sunlight to absorb the sufficient amount of Vitamin D.
Although code liver oil has a very bad taste it is available in varieties of flavor nowadays which makes it sufficiently good in taste to consume. 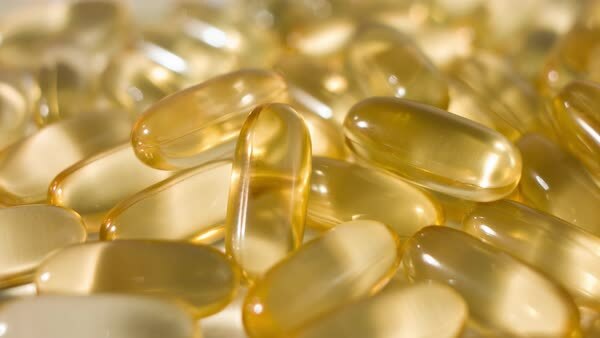 1 tablespoon of cod liver oil can be consumed daily. It not only provides 340 percent of Vitamin D but also a rich source of Omega-3 fatty acid. Skimmed milk or whole is a rich source of Vitamin D.! cup of milk contains about 100 UIs of Vitamin D.Other than this milk has its own nutritional values which are good for a healthy body. Salmon is a kind of seafood which is rich in Omega- 3 fatty acids.Wild salmon are rich in Vitamin D more as compared to farmed ones. According to the study published in Federation of American Societies for Experimental Biology the Vitamin D content in white mushrooms when placed under ultraviolet B light for sometimes increases by 400%. Mushrooms are something which is both low in fat and calories so it can be consumed in every way either you like to eat them with pizza, burgers, omelet, salad or in the form of mixed vegetable. Soy milk is obtained by soaking dry soybeans and grinding it with water to obtain its milk. The best part about soy milk is that it is a fully plant-based product is the best source of Vitamin D for vegans. Not only it is an extremely rich source of Vitamin D, Soy milk also contains Vitamin C and iron. Whole wheat cereals and oats are fortified with vitamin D. One half-cup serving of these cereals can provide between 55 and 154 IU, of it. 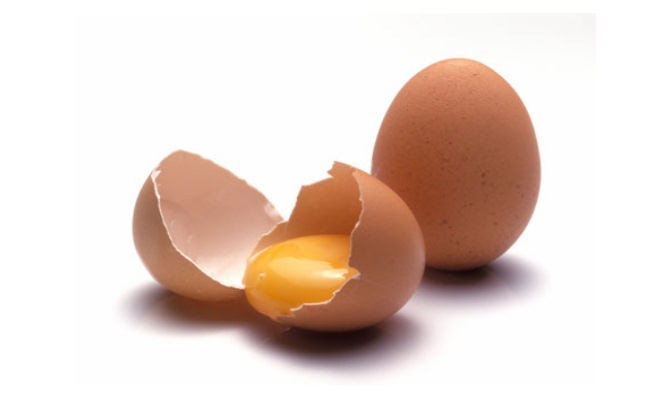 Although the quantity of vitamin D is low in cereals, they can still be a good way to boost your Vitamin D intake. 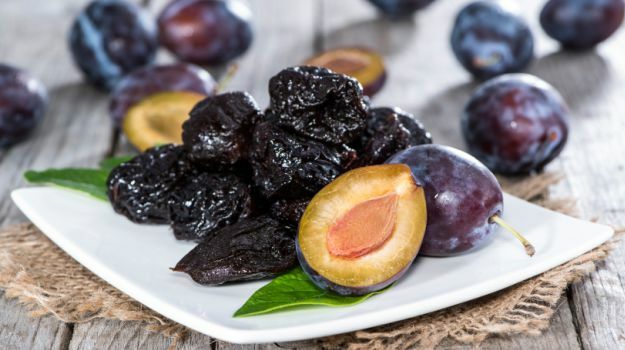 Prunes or Dried Plum have a good quantity of calcium and vitamin D and can actually help in improving the bone density as per research. So instead of gobbling unhealthy supplements for Vitamin D snack on prunes lower the breakdown of bone in your body. 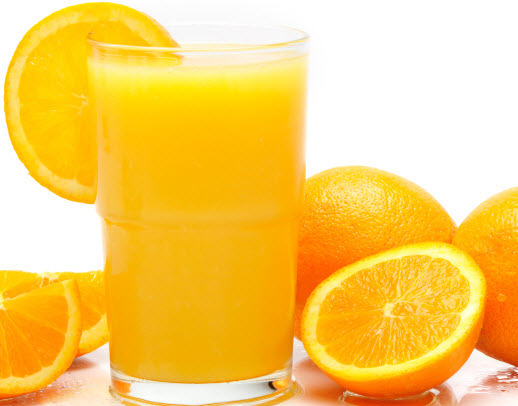 Food & Nutrition natural remedies, osteoarthritis, osteoporosis, vitamin d source, weak bones treatment. permalink.